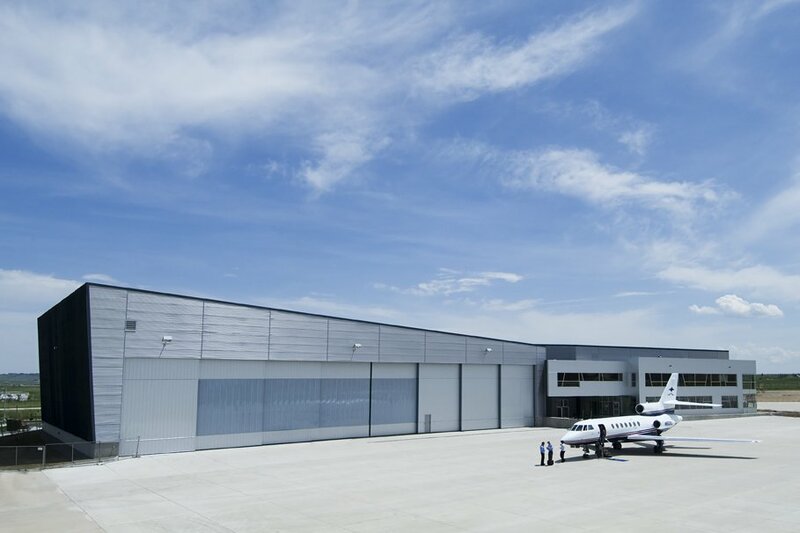 Rigid provides metal building systems for every segment of the aviation industry. 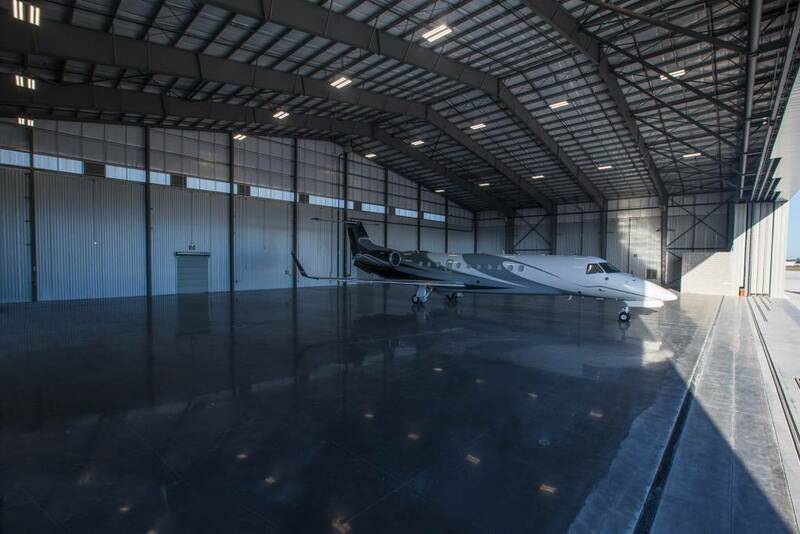 Whether it’s a small private hangar for your hobby plane or an impressive hangar for a corporate ride, Rigid is ready to assist you in designing a hangar to meet your needs. 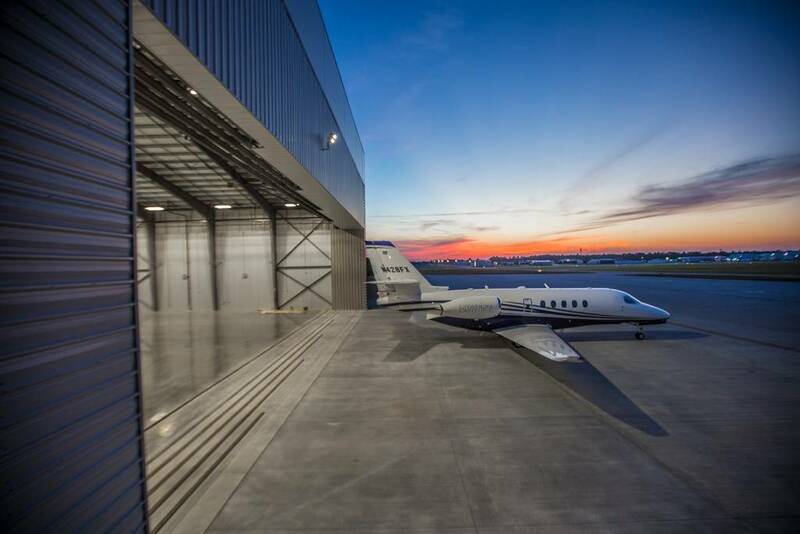 Each hangar can be individually engineered to meet specific requirements. 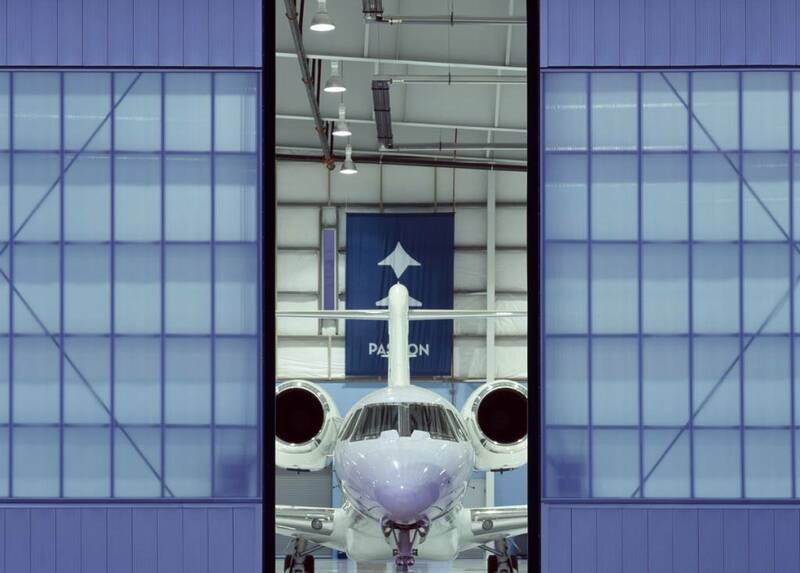 Use a bi-fold, tilt up and large double sliding door, depending on what you desire. 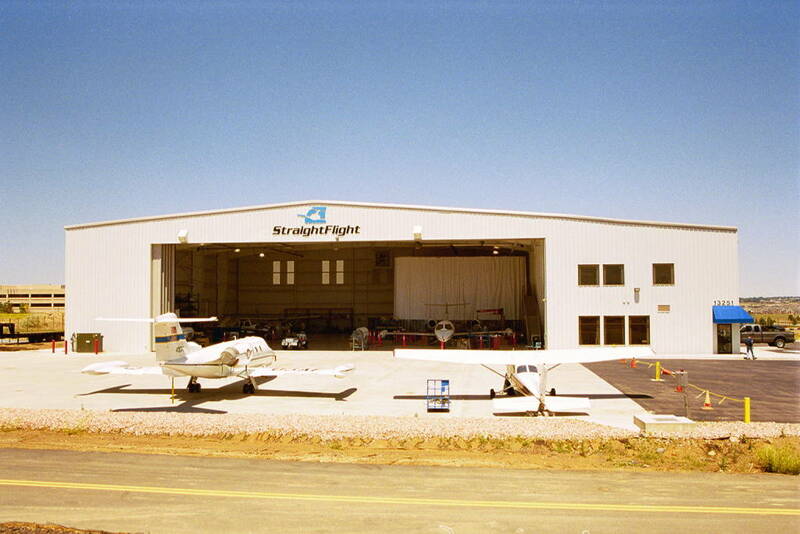 Hangars may be designed using a gable symmetrical, gable unsymmetrical or single slope structural system. 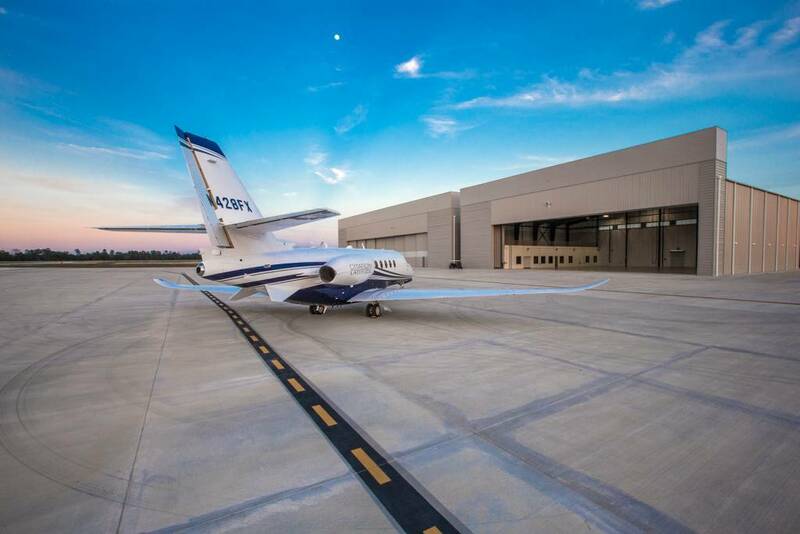 Clean protected environments are key to a comfortable work area. 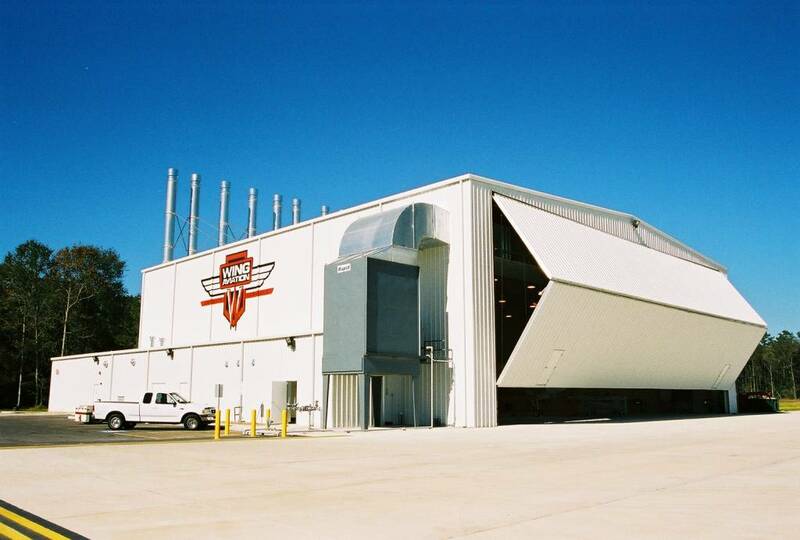 A pre-engineered building from Rigid can be designed to have an overhead crane for engine overhauls or a ventilation system for a paint booth. 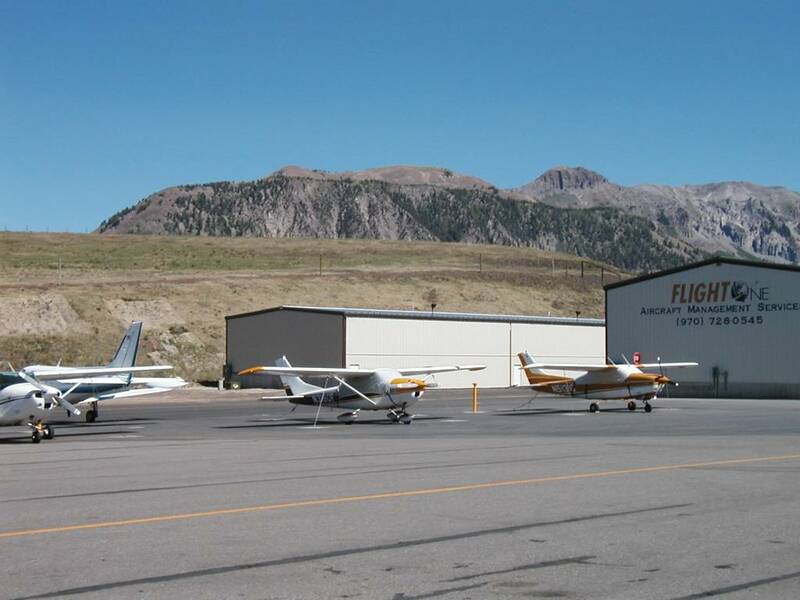 Any specific need can be accommodated in a Rigid Building. 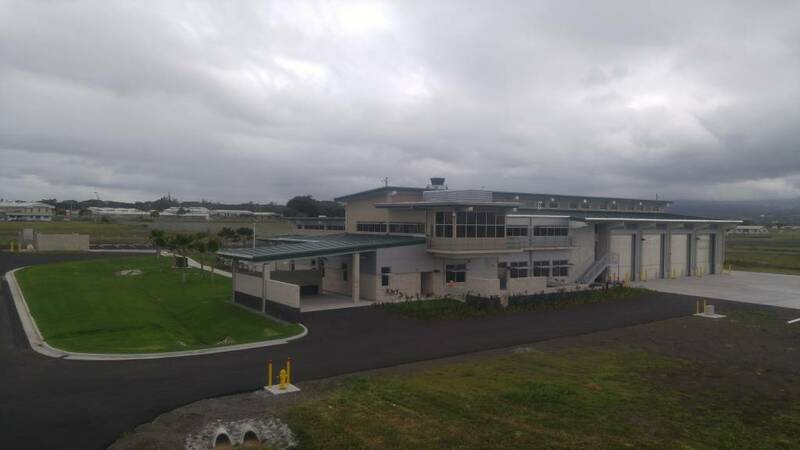 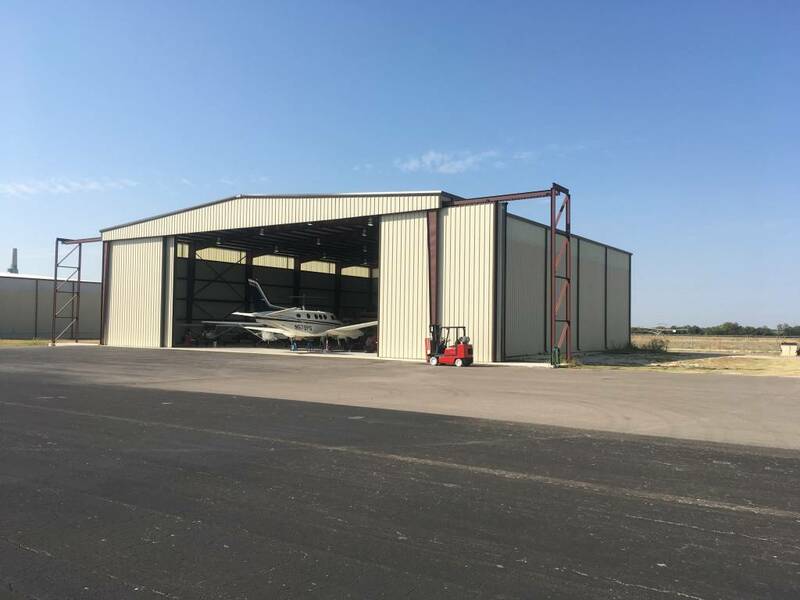 If you are looking for a steel hangar, then you need the engineering expertise of Rigid Global Buildings! 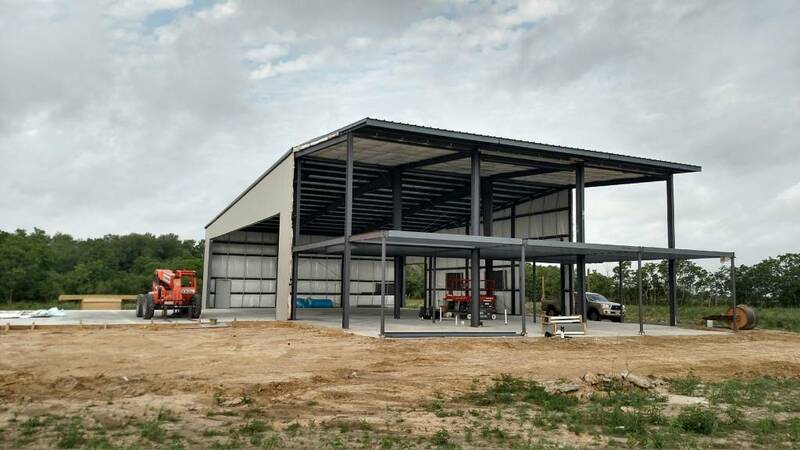 Start planning your metal building project today with the specialists at Rigid Buildings.